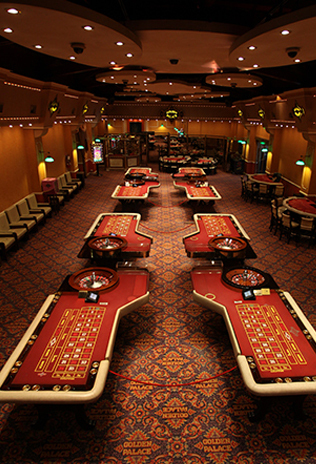 Grupo Slots is also a landmark in the organization of different types of events, conventions and shows. 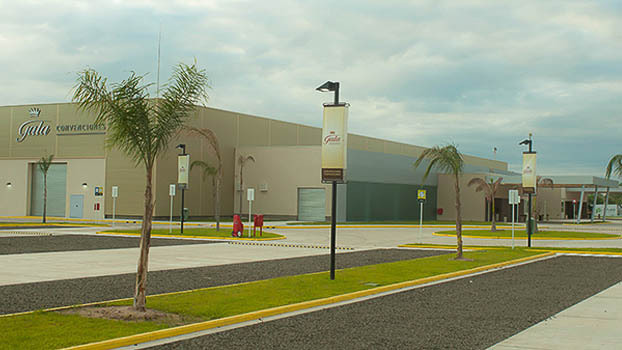 For this reason, it offers infrastructures in different styles and sizes that are combined with various gastronomic, equipment, decoration, etc. 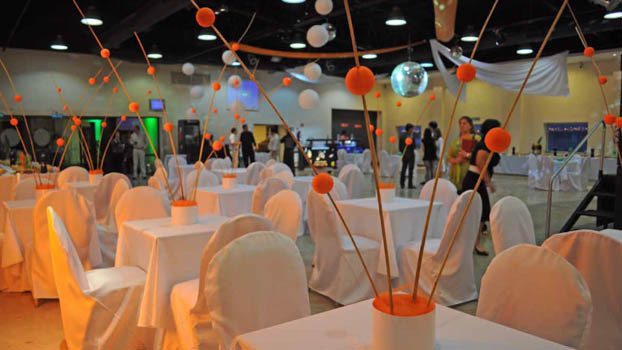 alternatives, always following the advise of specially trained staff to produce events tailored to each client. 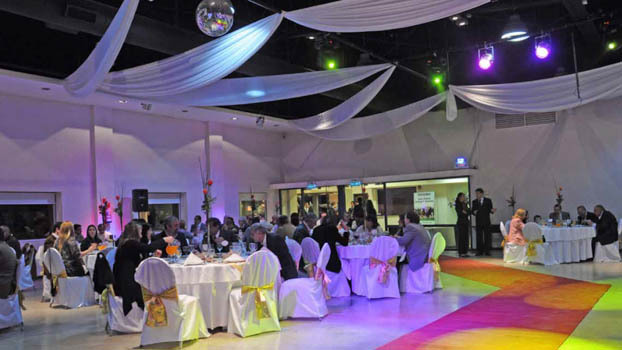 Professionalism and quality, two of the most prominent characteristics of Grupo Slots, make our clients shine in front of their guests, no matter which type of events they hold (birthdays, weddings or corporate parties). 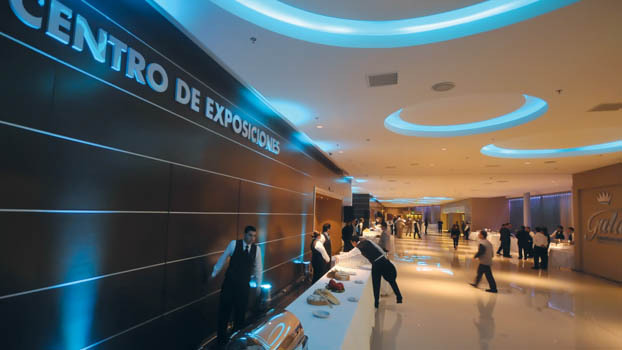 Located in the city of Resistencia, capital city of Chaco, Gala Convenciones is the main exhibition and convention center in north-eastern Argentina. 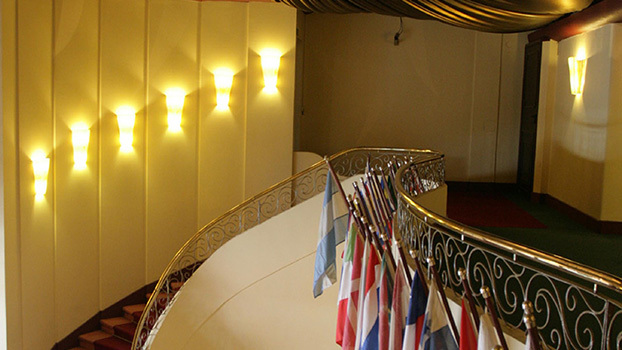 Its innovative design is suitable for the organization of multiple cultural, scientific, technical, artistic, social and recreational activities, which is combined with an integral service that makes it possible to meet the needs of each event. 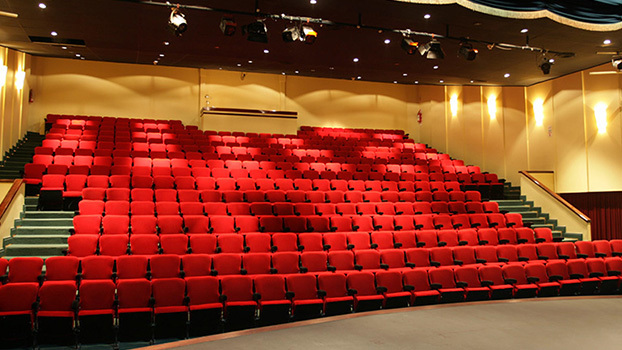 The halls can hold up to 1,228 people. 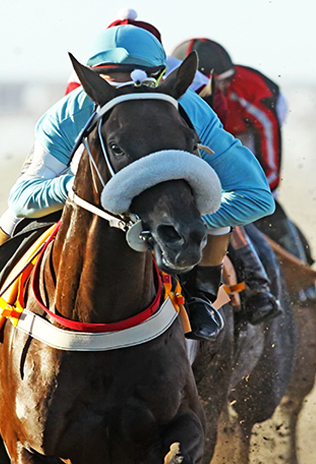 At Arenas de La Punta, Grupo Slots has managed to create a unique space in Argentina that combines entertainment options for the whole family in close contact with a natural environment that surrounds the complex. 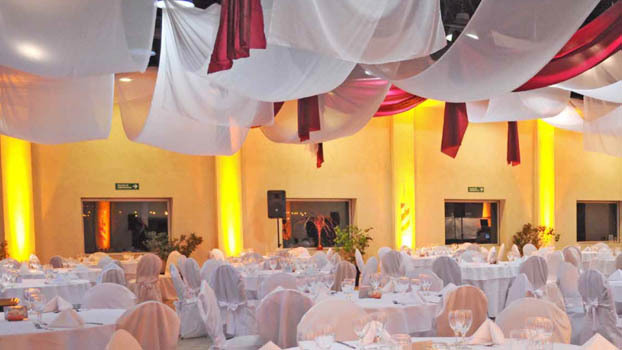 With Arenas Eventos, clients can make the most of different options for organizing social or corporate events in halls adapted to each situation, and with a service that meets each need. 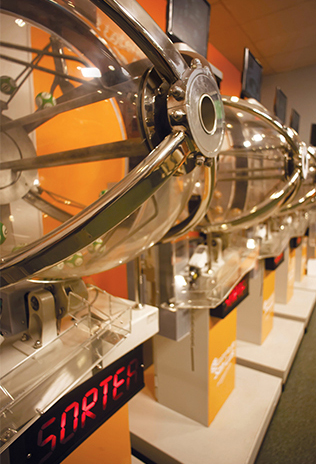 The variety of options, creativity and fun make it a unique destination. 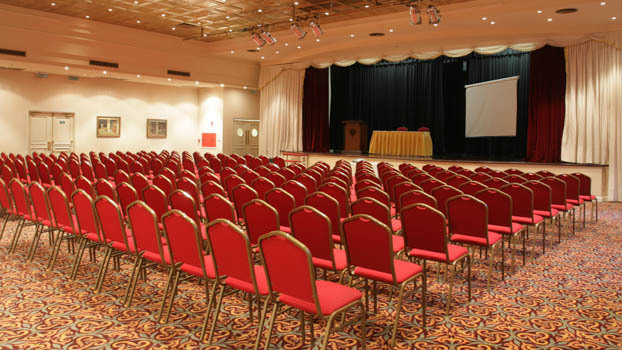 There are different rooms and halls where clients can hold events for more than 300 people, or private meetings of no more than 10 guests, all of them with the unrivaled view of the mountains. 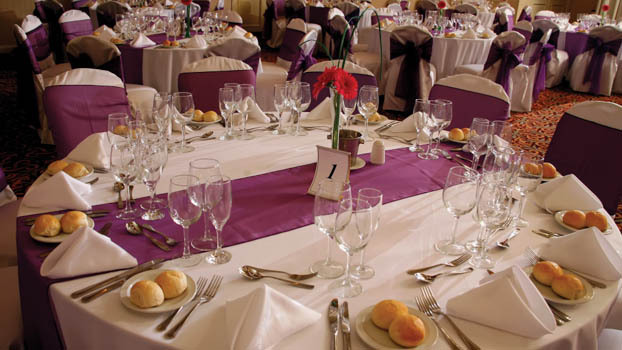 Located at the heart of Villa Mercedes city, the Epic Hotel Villa Mercedes is a quality landmark for the organization of events. 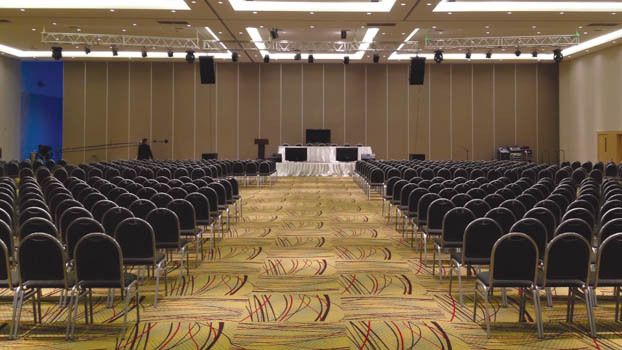 Its four-star hotel service is combined with excellence and its halls are large enough to hold from 30-people meetings to banquets for 250 and 350 guests in auditorium mode. 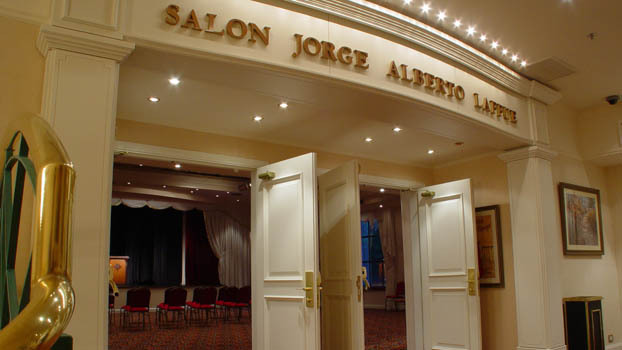 The Teatro Jorge A. Laffue is a unique place in San Luis: 383 seats, full vision from different angles, incomparable acoustics, and a carefully designed decoration. 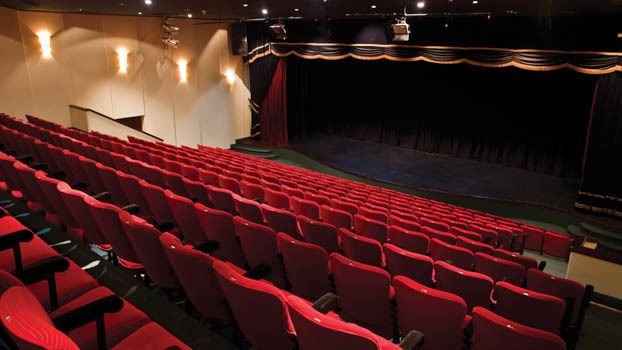 The theater is a landmark of cultural life in the capital city of San Luis, and it has shown a large variety of plays - most of which are nationally and internationally renowned - along the years: Art (starring Ricardo Darín), Made in Lanús (starring Soledad Silveyra), Justo en lo mejor de mi vida (starring Luis Brandoni), Drácula (by Cibrián and Mahler), Extraña Pareja (starring Carlos Calvo and Pablo Rago), and Filomena Marturano (starring Virginia Lago and Hugo Arana), among many other.